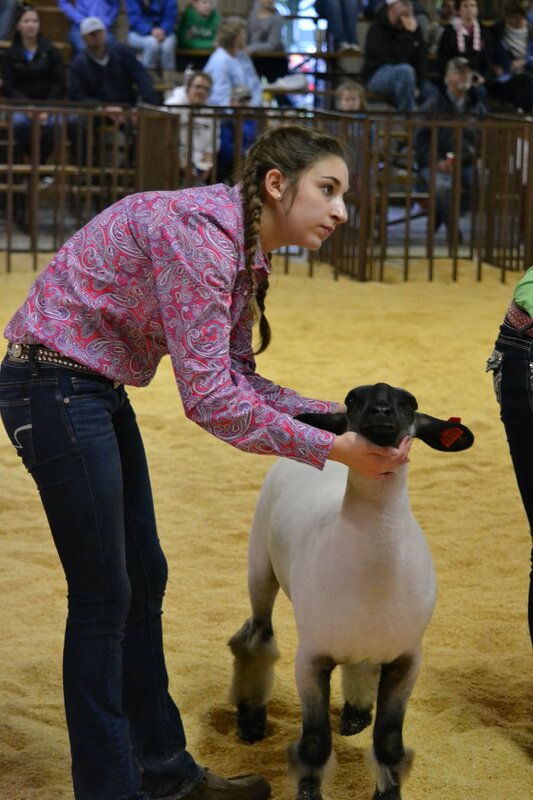 Are you interested in raising livestock for the annual Albemarle Area 4-H Livestock Show and Sale, but have some questions? 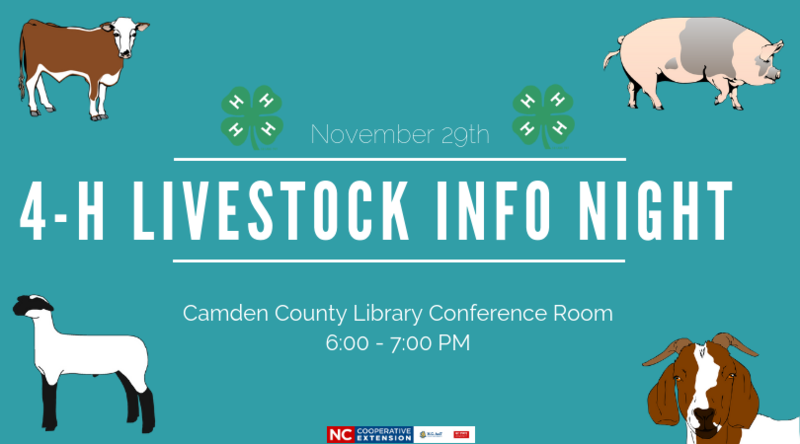 Join us from 6 to 7 p.m. in the Camden County Library Conference Room on November 29, 2018, to learn about livestock at the 4-H Livestock Information Night. 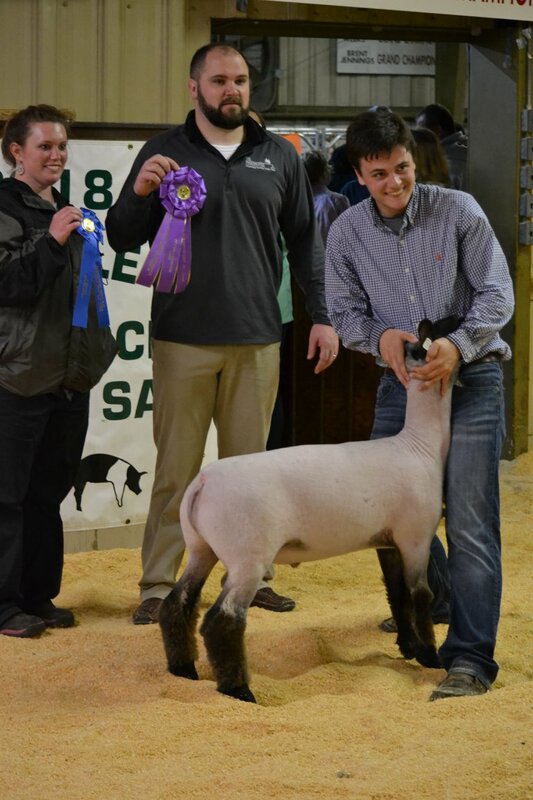 North Carolina Cooperative Extension Area Livestock Agent, Jared Harrell, will be there to tell you all about raising and showing livestock in the Albemarle Area 4-H show and other shows available. 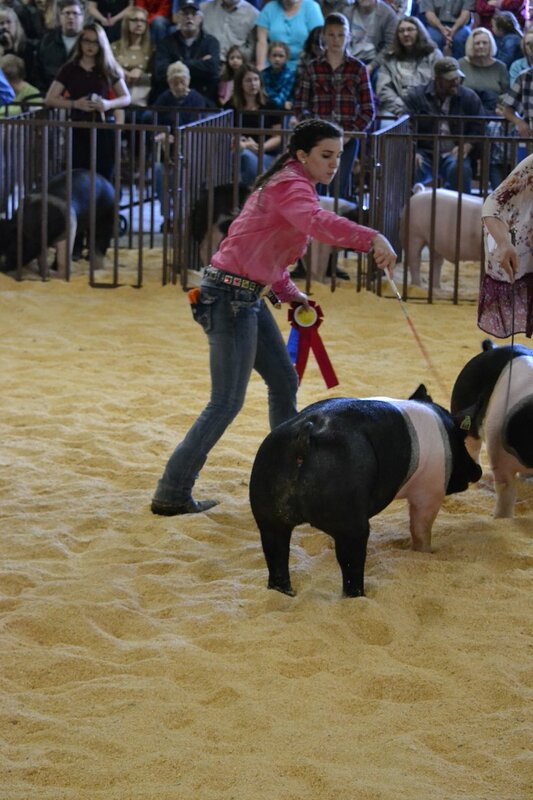 There are opportunities to raise livestock even if you do not have the physical space on your own land, come out to learn about that as well. Everyone is welcome to attend! Be sure to bring your questions. Accommodation requests related to a disability should be made by November 19 to Ali Huber, 252-331-7630 and ali_huber@ncsu.edu.